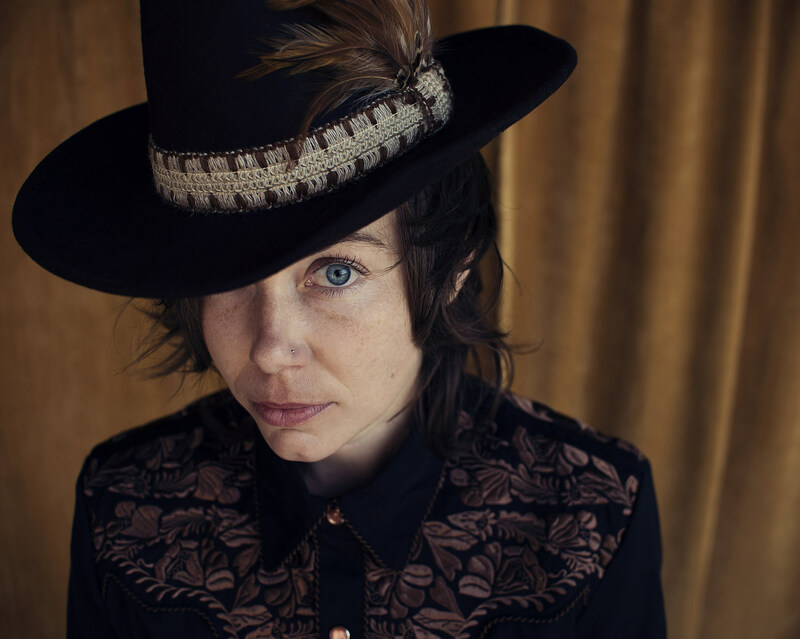 She talked to UPROXX about how, as a queer woman, she always loved country music but couldn’t relate to most of it (“they weren’t my songs… they were for men chasing women”), and how this record is meant to challenge that. It’s also some of Heather’s most easily enjoyable music. The last Mount Moriah album, 2016’s How to Dance, was their cleanest and fullest-sounding album yet, and Lionheart is even more so, even though it’s technically a solo album. You can read more here. H.C. is wrapping up a tour (that recently hit NYC with Justin Townes Earle) this week, and she just announced another very exciting tour for this summer. She’ll be opening several of Pedro the Lion‘s reunion dates in August. The run with PTL includes the NYC shows on August 14 at Bowery Ballroom (tickets) and August 15 at Music Hall of Williamsburg (tickets). All dates are listed below. Pedro the Lion recently revealed that they signed to Polyvinyl and are working on their first album since 2004. Stay tuned for more on that.